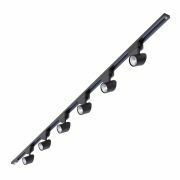 Create an impressive lighting feature with the contemporary recessed track light kit from Biard. 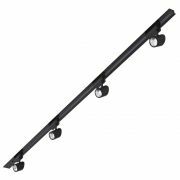 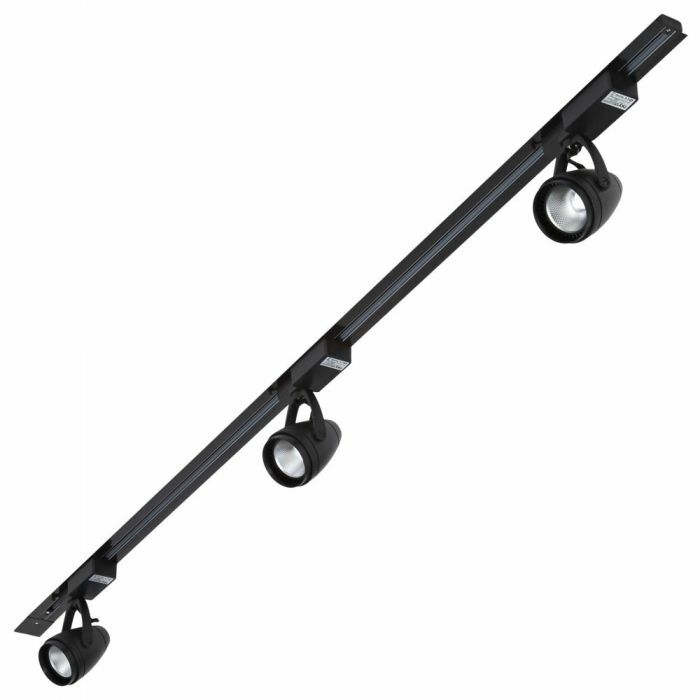 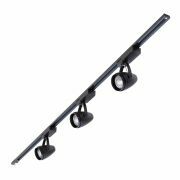 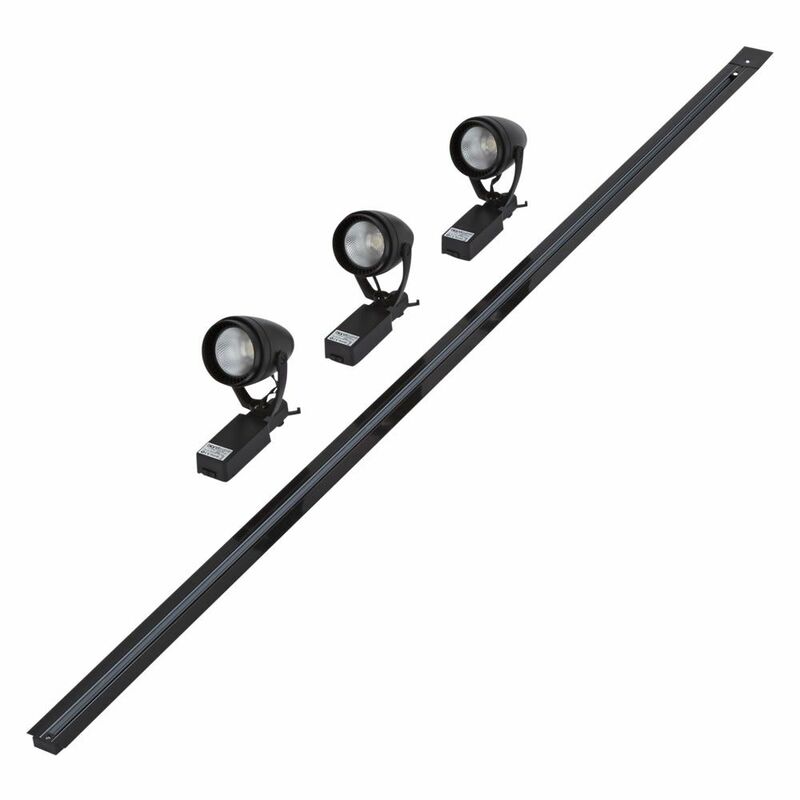 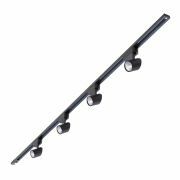 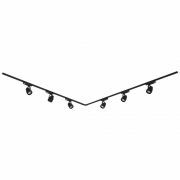 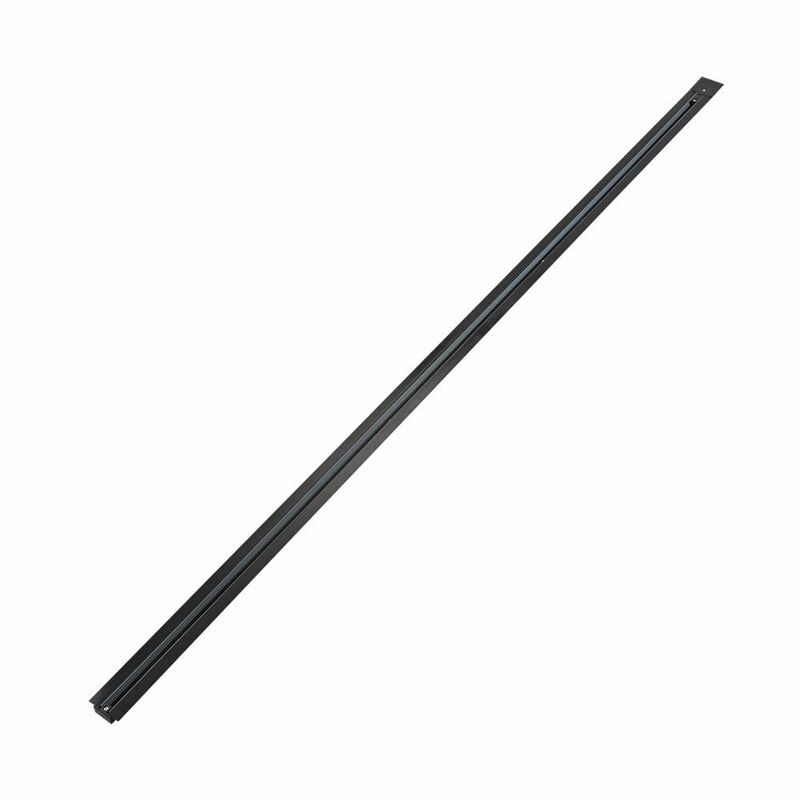 Complete with one length of 2m black track and three excellent quality 12W lights. 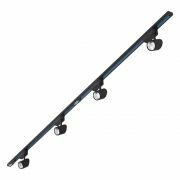 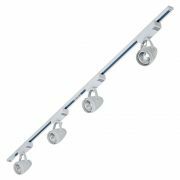 Place the track lights anywhere along the track to easily adjust your lighting scheme and direct the light where you need. 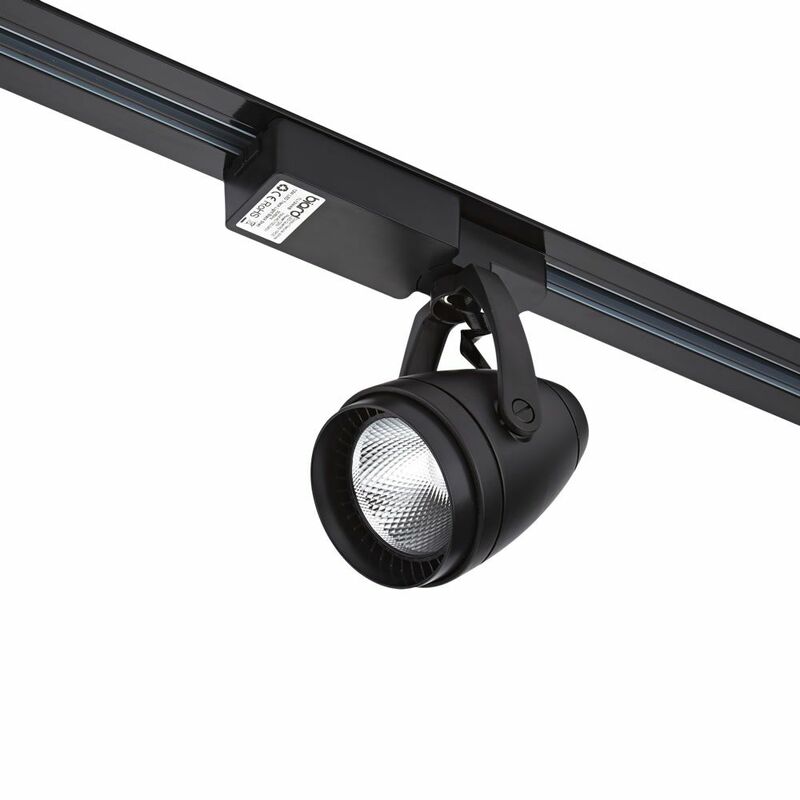 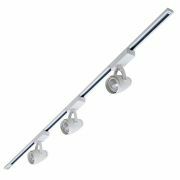 Each track light boasts an impressive 30,000 hour lifespan. 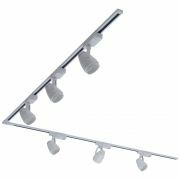 Available in a choice of colour temperatures. 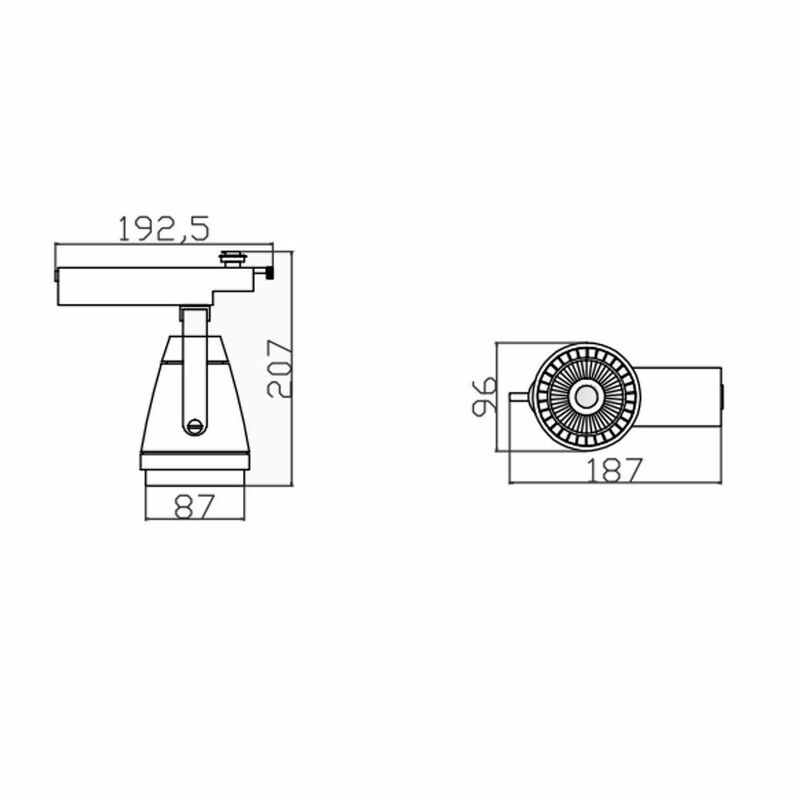 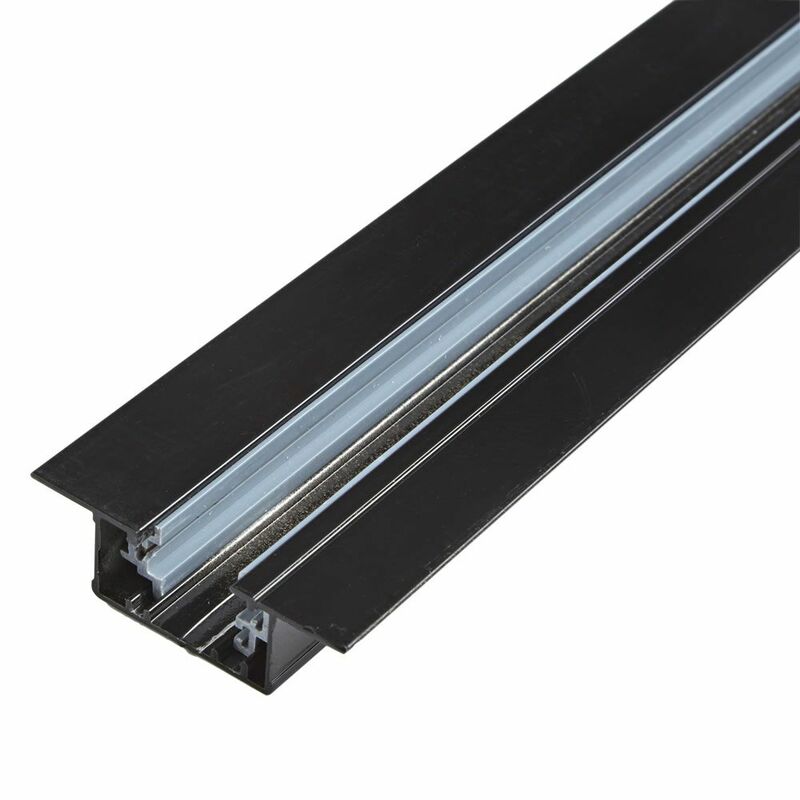 The finned track can be recessed for a neat professional finish.